This is one of my favourite integrations that we use internally, and its just awesome for culture, transparency, and most importantly - weekly contests to see who gets the most love. That little "thanks" button the customer clicks is wonderful for showing you which receivers are engaged and genuinely loved the Bonjoro you sent them. Next - in Zapier - create a new Zap with Bonjoro as the Trigger, and Slack as the reaction. If you have not used Zapier with Bonjoro yet, see how here. 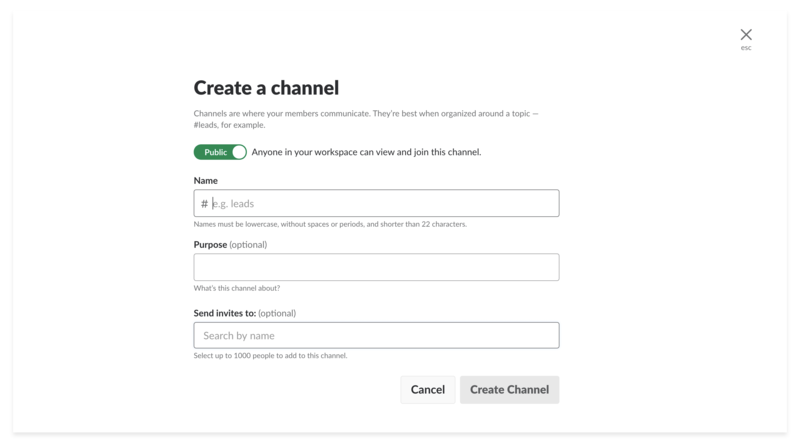 For Action select "Send Channel Message" in Slack. Bot icon: Select variable "Bonjoro Thumb URL" - this is the thumbnail of the Bonjoro sent. A lot of great feedback your team will receive comes in Email. Get this into the feedback channel with the handy slack channel email integration. Whenever a customer gives good feedback, encourage your team to send it in and share with everyone. Step 3: Add this to the channel, and it gives you a forward email - save this in your address book and give to all your team. Now whenever a great email comes in, forward and it'll pop into the slack channel.